In his homily, Father Tom talked about how, as the Church, we are Jesus’ body on earth. While we won’t have a transfiguration like Jesus did, we are still called to be transformed. This transformation is trading our lives for the kind of life Jesus wants for us. 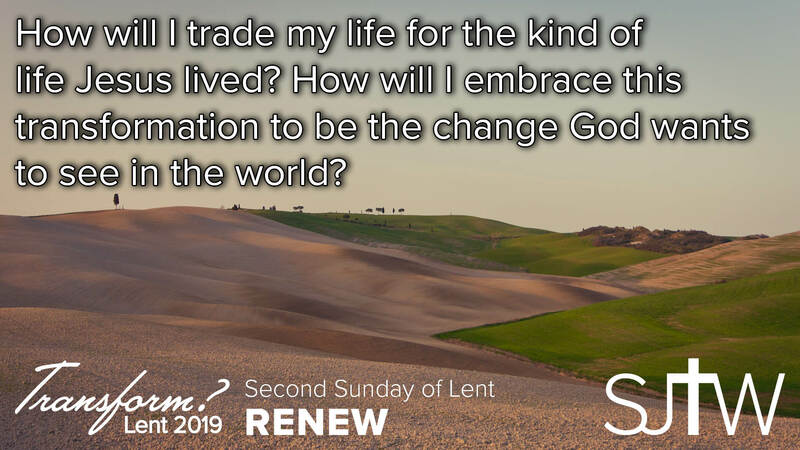 As you go about your week, think of how Jesus is calling you to be the change He wants to see in our world. If you need help, it’s always a good idea to ask saints like St. Patrick to pray for you!